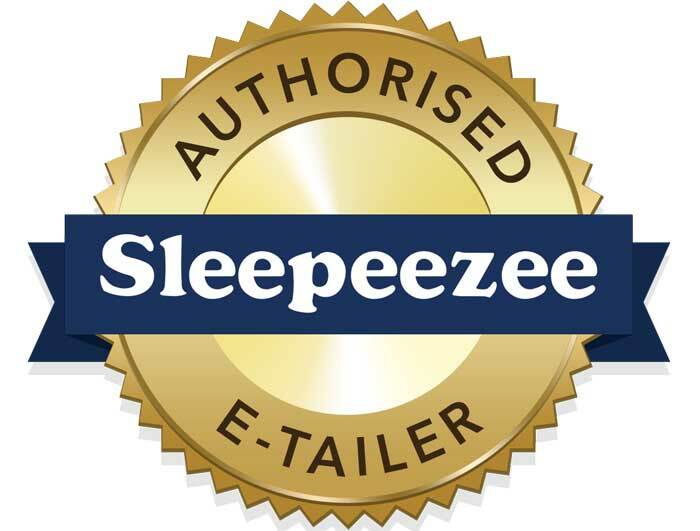 The Westminister is a new mattress for the Ambassadors range from Sleepeezee and offers a premium quality bed made with 30% high quality recycled steel and a combination of english wool , cotton fand silk illings on both sides of this turnable mattress. The Westminister mattress offers a comfortable medium to firm feel with 3000 pocket springs in a king size mattress along with 4 rows of side stitching and flag stitched handles and breather vents. 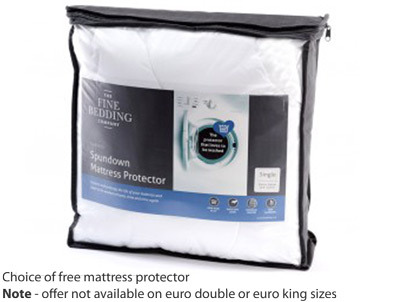 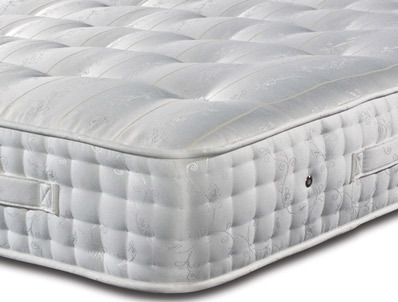 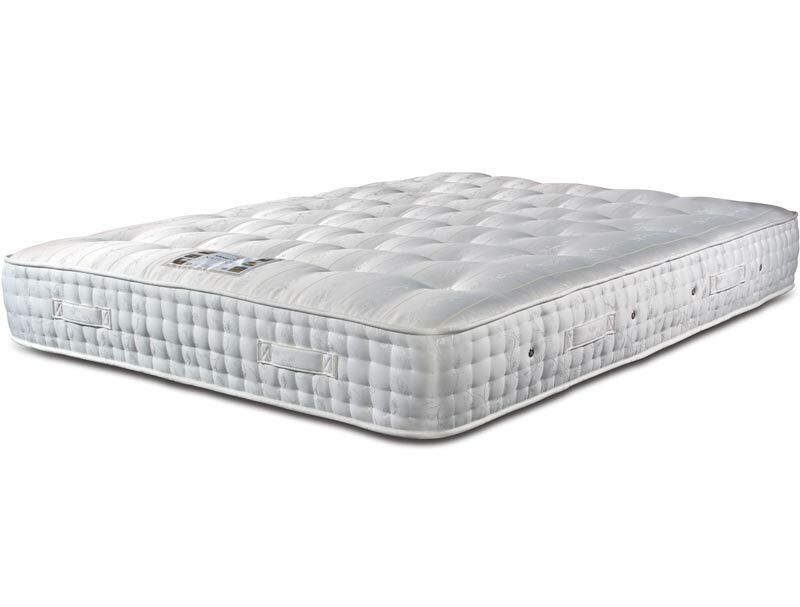 This Mattress like many in the new 2015 range has a Sanitized sleep surface with a anti bacterial treatment to help guard against dust mitres helping to prevent ashtma and other allergies.